Cherie has both Aboriginal and Torres Strait Islander heritage, and has made a lifelong commitment to improving outcomes for Indigenous children. After a long career in education and childcare, Cherie discovered the potential of Montessori to transform the lives of children, and completed the Montessori 0-3 Diploma in 2012. 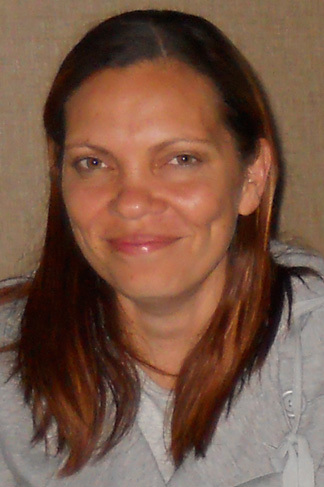 She is now the Coordinator of the Montessori Childcare Centre in Pormpuraaw, a remote Aboriginal community in Cape York in the far north of Queensland. Her husband, Kevin Singleton, is a Yarrabah man, who also works in the Childcare Centre at Pormpuraaw and has commenced his 3-6 Diploma.